and will be responsible for all aspects of the brand's PR strategy. 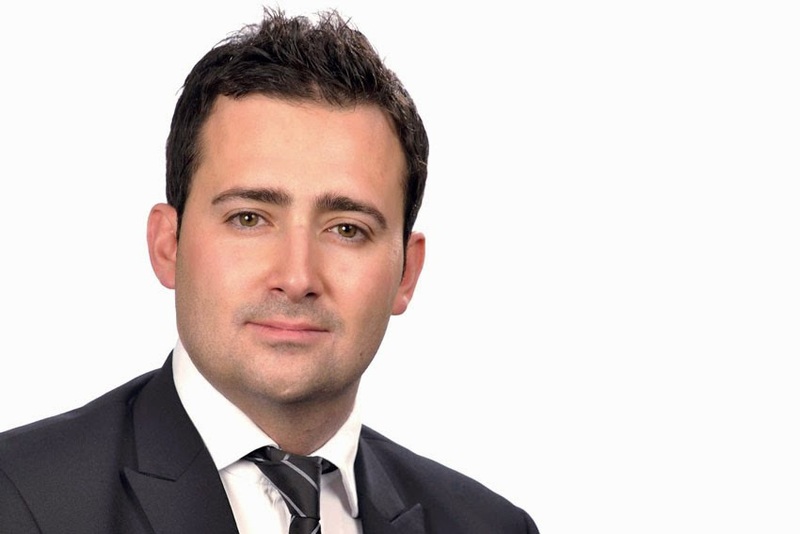 With more than 14 years of PR experience, Pietro brings extensive knowledge of the Skoda brand, having held the position of Product Affairs Manager between 2010 and 2013. During his time at Skoda, Pietro was involved in the biggest product expansion in the brand's history and was responsible for a number of high-profile PR campaigns - including the setting of a new Land Speed Record in a modified Octavia vRS. "We're delighted to be welcoming Pietro back to the Skoda family. His creativity and passion for the brand will be invaluable as Skoda continues to expand with new models and exciting new projects," said Alasdair Stewart. A start date for Pietro will be announced in due course.